Can you remember when the last time you finished reading a book was? Maybe it’s so long ago that you can’t remember. It is a common case for many of us. We are so engaged in electronic gadgets and social network that we almost forgot about reading a book. 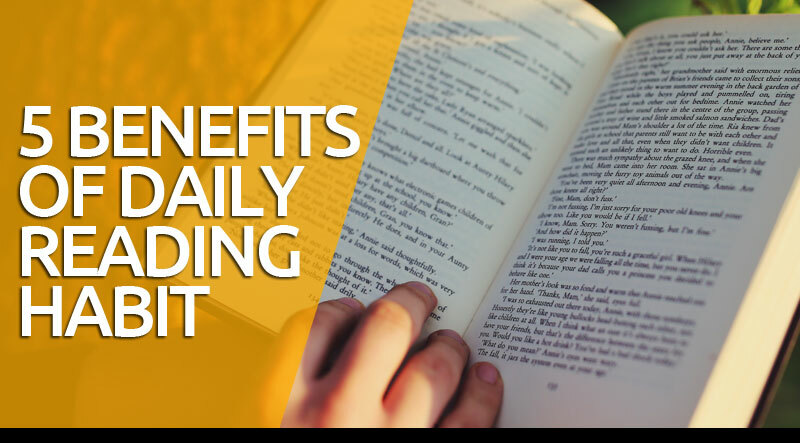 Reading habit has many benefits. Here are the five most important ones. According to studies, if you read regularly, mental diseases like Alzheimer’s and Dementia can be prevented. This is because keeping your brain active prevents it from losing its power. It is similar to muscles. Just the way exercise keeps our muscles healthy, reading keeps our brain healthy. Reading helps in stress reduction. We all are stressed about various thinks in life which include work, relationships, money, etc. Reading can distract you from all this and take you to a new peaceful world. Your mind will be diverted from all these worries, and you will feel better. Whenever you read something, your brain gets filled with new information. So, the more you read, the more knowledgeable you will become. It will make you better equipped to face any challenge. It can also improve your vocabulary. By reading regularly, you will be able to improve your memory. You will have stronger analytical thinking ability, improved focus and concentration, and more. Reading and writing go hand-in-hand. 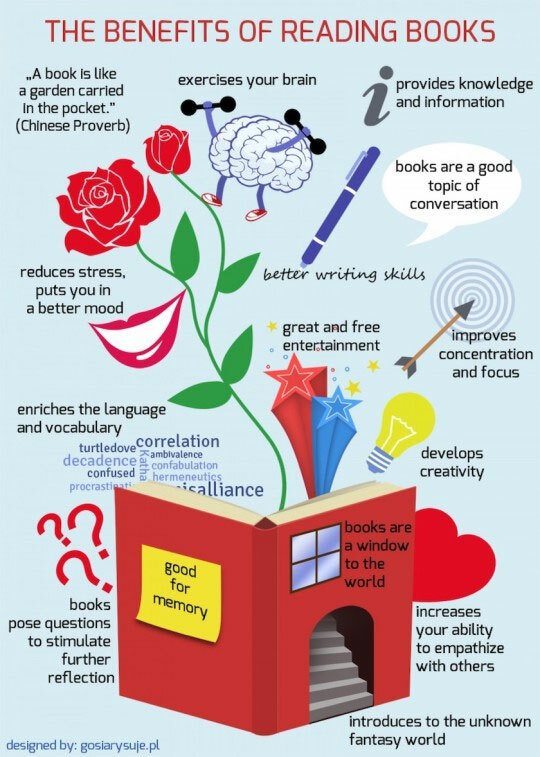 By reading books, you will be able to improve your writing skills too. Good writing is something that you will need throughout your life. Reading gives you entertainment. You love reading a good story. It also gives you peace and tranquility. You should visit your local library regularly and borrow books to read. 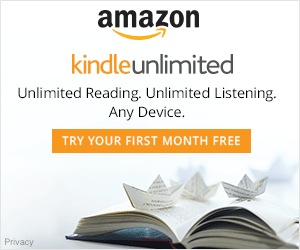 Amazon’s Kindle e-Reader is quite popular now. It is a thin and light device that lets you read eBooks conveniently. Kindle 4 is the latest version. Here are some amazing features of this new device. It has a 6-inch monochrome eInk display with a resolution of 800 X 600. It displays four levels of gray which is good for reading. The text can be easily read on the screen. The display is anti-glare, so there is no need to worry about ambient light or reflections. It can store up to 1,500 eBooks, and that’s a huge number. You can get access to unlimited cloud storage using the S3 online storage system. You can store anything in the cloud. Also, you can download anything that Kindle supports. It supports AZW file format and many other formats as well. It supports opening HTML files, TXT documents, PDF files, DOC files, and more. This lets business users read their documents on the go. It can last up to a month on a single battery charge. It is outstanding as you can take it along with you when you are on vacation without worrying about charging it. Kindle 4 is very cheap. You can get it for as low as $79. If you want an ad-free version, you can get it for $109. 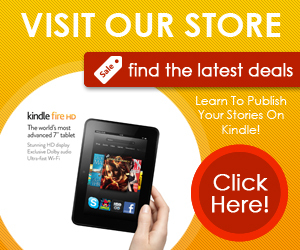 You get great value for money buying Kindle 4. Kindle 4 is a basic device to read eBooks. It is the most compact, thinnest and most affordable eReader you can find. 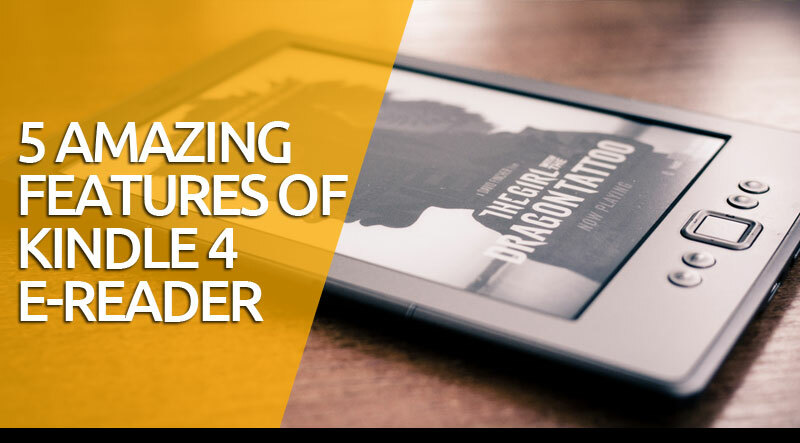 If you are buying eReader for the first time, then Kindle 4 is a good choice. Some books are never too old to read. You can read them again and again and still feel as good as the first time. They stand the test of time. 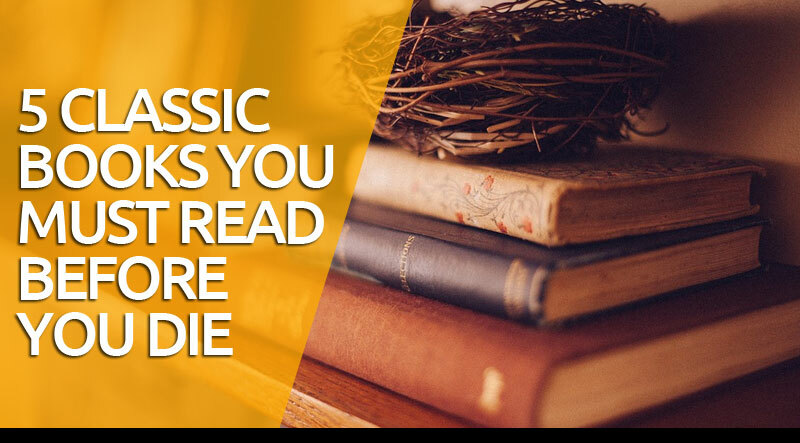 Here are some classic books that you must read in your lifetime. It was the most important American novel of the 19th century written by Herman Melville. The book is partly a true story of Essex. 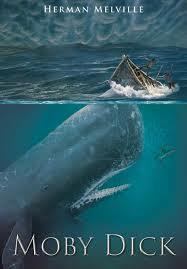 It is a story of a sea captain who was obsessed with hunting down a white whale. During his lifetime the book was not accepted well by the public as they were not familiar with the Biblical style of writing. The book became famous after his death. 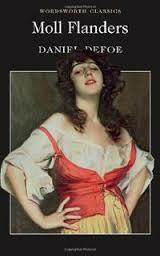 It is a great novel written by Daniel Defoe. Mall is the daughter of a convict who is determined to be a wealthy and respected lady. Sometimes the journey is amusing, and sometimes tragic. Moll gets married multiple times, turns into a prostitute, a con woman and even thief. It is one of the greatest books of all times written by Jane Austen. It is funny and romantic. There is Darcy, a very romantic man. The other characters are also very interesting which includes Lady Catherine de Bourgh, Elizabeth Bennet, and more. Here you will see how love makes a fool of a smart and strong person. 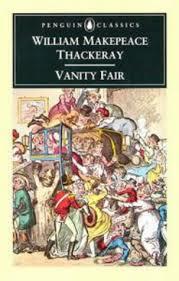 It is a masterpiece by William Makepeace Thackeray. It is an epic of British life and the story of wicked heroine. The story is about a woman named Becky Sharp who uses her looks and charms to deceit, bewitch men and get money. It is all about the hypocrisies of the upper class. 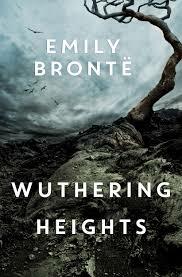 It is a great novel written by Emily Bronte. The story is about the bad boy Heathcliff who falls in love with Cathy, a Yorkshire maiden. When Cathy chooses someone else as her husband, Heathcliff becomes mad and destroys both their lives. These novels are still considered to be the best of all time. If you have not read these novels yet, you should read these before you die.